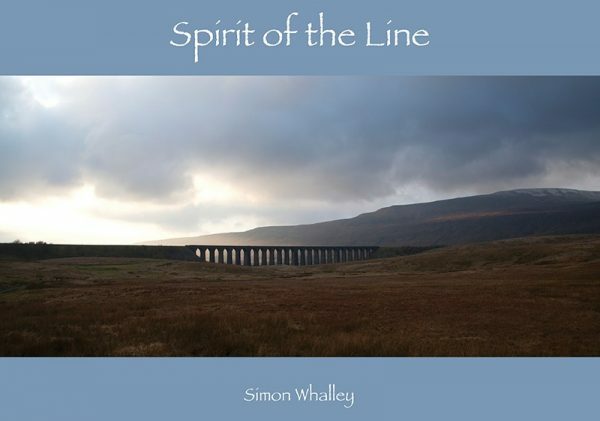 This book by local photographer, Simon Whalley, captures the essence of the Settle-Carlisle line. 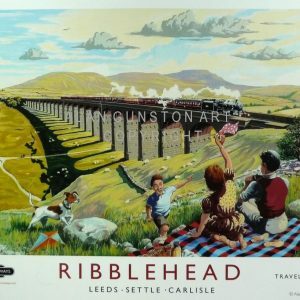 His images focus on the landscape and the people around the railway, creating a unique visual record of the line today. 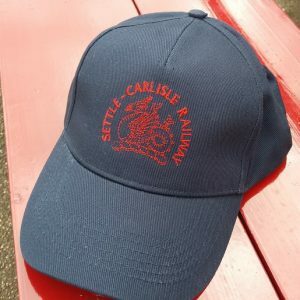 Simon Whalley’s book captures the essence of the Settle-Carlisle line. 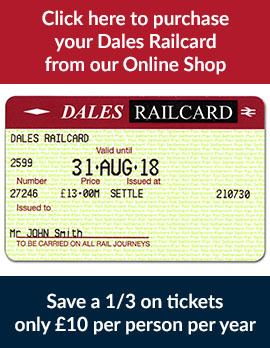 His images focus on the landscape and the people around the railway, creating a unique visual record of the line today. 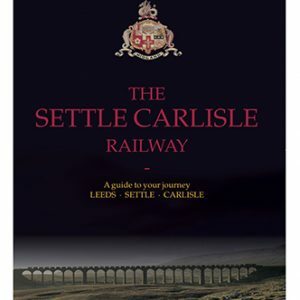 A wonderful book to give as a gift from this local photographer.